Jean Rickli, at the #AliveSummit Podium in Vancouver. 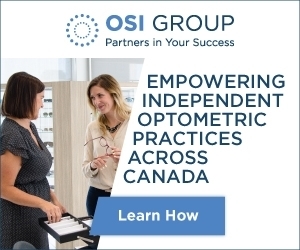 Jean Rickli from JC Williams, a retail consultant group with offices in Toronto and Montreal, spoke to attendees of the Essilor Canada Alive Summit in Vancouver in March 2017. 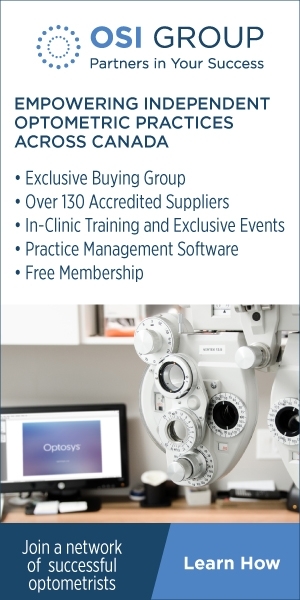 Rickli’s seminar focused on the importance of creating community around your optical practice. Shoppers today – especially Millennials – are seeking an experience when they shop. While brick-and-mortar shops may not be able to beat online prices, Rickli says nothing replaces the experience of going out to shop. Offer specialty services that aren’t available to customers online. For example, La Fabrique de Lunettes, in France, offers the exclusive service of frame rentals. 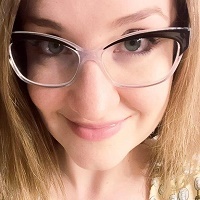 How would it affect your sales if you could counter every, “I wouldn’t wear that frame everyday.” with, “you can rent this fabulous pair of sunglasses for that trip to Vegas!” Not into rentals? Stocking vintage frames creates a quick and easy way to set your practice apart. Freshly backed Cookies from MayFair Optometry. Find a way to offer more in store by creating a new shopping environment. Frank and Oak started off only selling clothing. Today, some Frank and Oak stores offer coffee and even hair styling services to their customers! 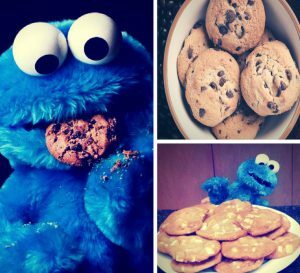 Mayfair Optometric Clinic, in Victoria, BC, installed a cookie oven in their lab so they can bake cookies for their customers every Saturday. Office manager, Mary Lou Newbold says customers love coming into their clinic to the smell of freshly baked cookies. It also entices the customers to stay a little longer and enjoy a warm cookie! Some optical offices dispense their glasses with artisan chocolates, or even sit down and share a beer or glass of wine with their customers. If you’d rather not involve food, gift wrap up those complimentary sprays, cleaning cloths, and cases so customers feel like they’re receiving a present from you. If you make your customer’s experience memorable they’ll be more likely to return and share their experience with others. 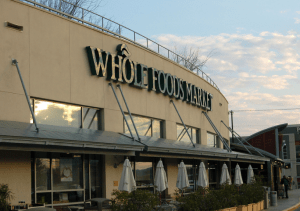 Whole Foods built a greenhouse on top of one of their stores to demonstrate that they not only sell food — they grow it too! Take a cue from this idea and do a djustments in plain sight to highlight your expertise in optics. If you’re designing or redesigning your store, consider having the lab clearly in view behind a window. Customers love behind the scenes peeks. Your clients will be delighted to see lenses edged on site and how you make each pair of eyeglasses specially to order. 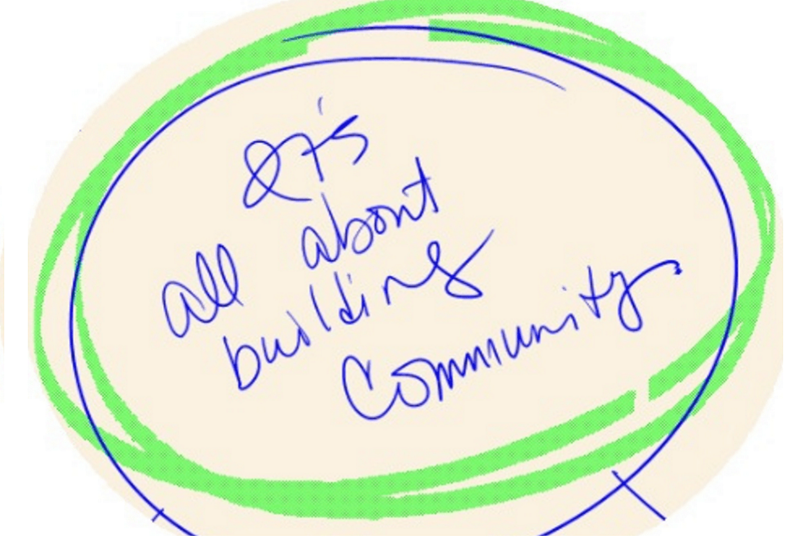 Does your office contribute to the community? Sponsor an event or team? How do you share your involvement? Many offices do good deeds around the community, but forget to share this to their customers. Frame pictures of your team helping out with a cause, or exhibit contribution awards your clinic has received. By displaying your office gives back, you’ll demonstrate that a purchase at your office also helps the community. Environmental impact is important to consumers. Showcase brands that have low environmental impact and reuse production materials or recycled items. What about your office’s environmental impact? Are you a paperless office? Proudly proclaim your environmental commitment on your website or other materials. If you can’t compete with online shopping — join them, but with a different angle. If you have extra storage space, you can provide the convenience of online shopping for your customers by adding the Penguin Pick Up service to your store. 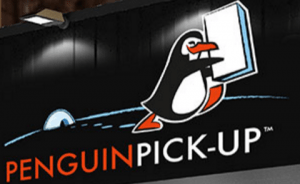 With Penguin Pick Up, customers can direct their online purchases to be delivered to your store. They no longer have to wait at home for a delivery, or risk missing it while they’re out. The customer is notified by Penguin Pick Up that their package is ready at your store, which they can collect when it’s convenient for them. Aside from providing convenience to your customers, this service may help introduce new people to your location and encourages traffic to your store. Rickli acknowledges that online options have made optical shopping more competitive, but, there is a silver lining. Take the online shopping industry shift as an opportunity to reach out to your customers. If your patients are buying online, ask them: Why? You may assume price is the only reason to shop online, but your customer might have a different reason. Perhaps your clinic could work on speeding up delivery of services, or change up your frames stock. Don’t be afraid to ask the tough questions and have a hard look at your clinic. Online comparison may seem like a hardship, but it might be the motivation your clinic needs to hone your strengths and grow your store into an extraordinary place in your community.